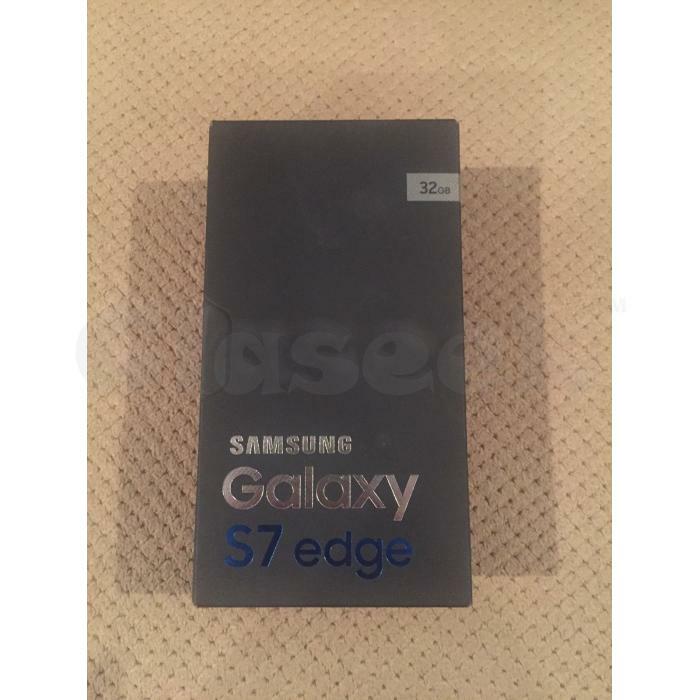 BRAND NEW ORIGINAL SAMSUNG GALAXY S7 EDGE NOW AVAILABLE!!! HURRY AND ORDER NOW !!!! Customers Protection: 90 Days return policy with 1year manufacturer warranty. 100% refund and return policy to protect customers.